Our engineers and technicians have experience installing strain gauges in a variety of applications ranging from high temperature exhaust systems to miniature load cell measurements. 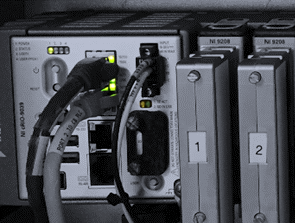 Every application requires a unique understanding of the strain measurement requirements and the application environment. Let us help you acquire quality strain data. 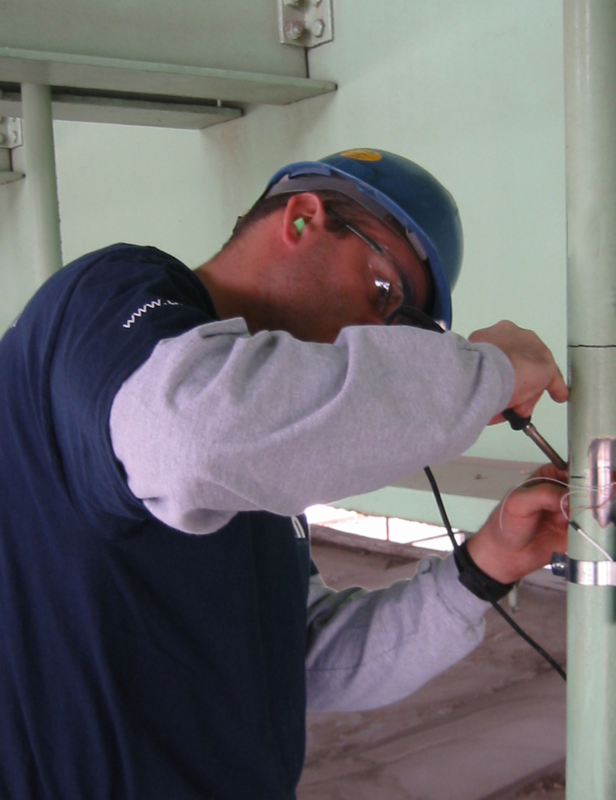 Installing strain gauges in the field for structural and fatigue measurements requires expertise and experience. Our field service technicians and engineers have installed strain gauges on structures and machinery around the globe for decades. Let our experts manage, supplement or expedite your field strain gauge installations. Whether you use our iTestSystem software to stream and analyze strain signals for static measurements and real world fatigue data acquisition, or contract our software engineers to build a real time strain monitoring system, we will make sure you acquire quality strain data. Contract our strain lab and technicians to install strain gauges on test specimens or to design, build, calibrate and test strain based load cells.